Joe DiMaggio was a Major League Baseball player with the New York Yankees from 1936 to 1951. He played with the Yankees for his entire 13-year career in the big leagues. 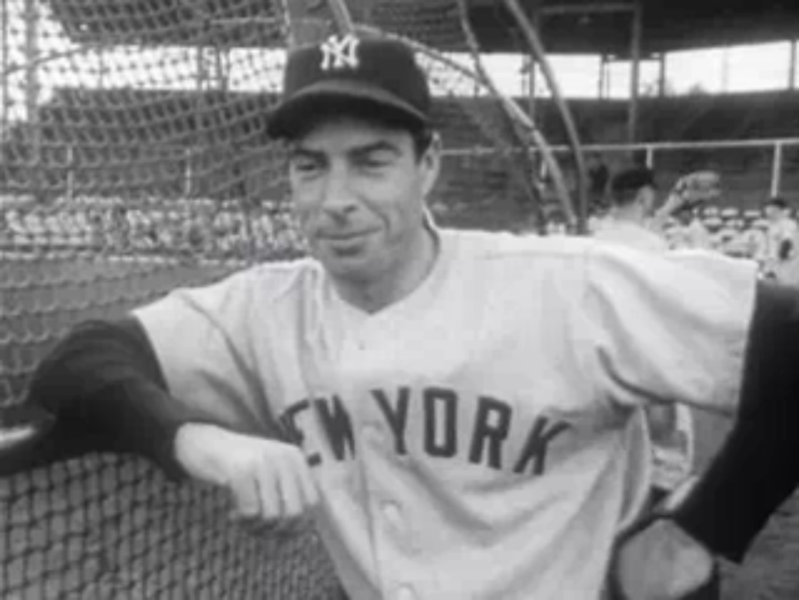 Most notably, DiMaggio still holds the record for most consecutive games with a hit, which is 56. 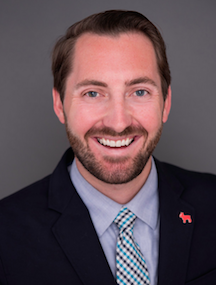 Beyond the baseball almanac, “Joltin’ Joe” has many lessons he can teach us in the real estate industry. There is one specific quote that still holds true to this day for many agents and brokers. The MLB season is long. There are 162 games in the regular season that stretches from April to October. It may be reasonable to assume that sometime within that arduous stretch a player, especially one playing for a losing team, may not always give it his maximum effort. How often do you find yourself doing that in your business? When things are slow in the winter months, or when you do not have many leads built up in your sales pipeline, how often do you find you are not giving it your best effort? Now imagine that when a professional baseball player did not give his maximum effort, it was the first time a young kid playing Little League came to watch a Major League Baseball game. Imagine if that little boy or girl saw the professional player not give his maximum effort. Maybe he or she would assume it would be OK not to give his or her best effort when playing baseball. Even more so, maybe the parent might never take that child to another baseball game because he or she was not impressed by the product on the field. The lesson real estate agents should glean from Joe DiMaggio is simple: Always do your best because you never know who’s watching. It is easy to be on your best behavior or perform at your best when you know that all eyes are upon you and your every outcome will be judged. However, what do you do in your business when you think nobody is watching you? How do your actions change between these two scenarios? Real estate professionals know they must give their maximum effort all of the time. If they were not giving their best effort, could that person really call themselves a professional? If you do give your maximum effort when you think no one is looking, you will be amazed at the number of referrals that will start coming your way because people, in fact, are always looking to you. There is higher the level of performance required from a REALTOR®. When more is expected from you, typically more responsibility is given to you as well. And when more responsibility is given to you, you have the opportunity to promote change, carve new paths, and allow the others around you to grow. To get to this level in your business life, you must show that you are a professional. You cannot show that you are a great real estate professional until you have proven that you will give your maximum effort all the time, even when you think no one is looking at you. Joe DiMaggio knew that the only way to conduct himself on the field was to always play his best. How often are you always playing your best?